Moving is HARD. Whether it’s across town, or across the country, relocating takes a good amount of courage and patience. There is strategy needed, to go along with the hard work. Realtor.com has a short video on 6 big mistakes to avoid when relocating. Let’s start there. I have made good contacts over the years, discovering people and companies who can help me move from point A to B. Moving companies, organizers, storage facilities, labor contractors.. You name it. Call me for a chat about your relocation goals. Choose: There are view homes in all SCV cities. 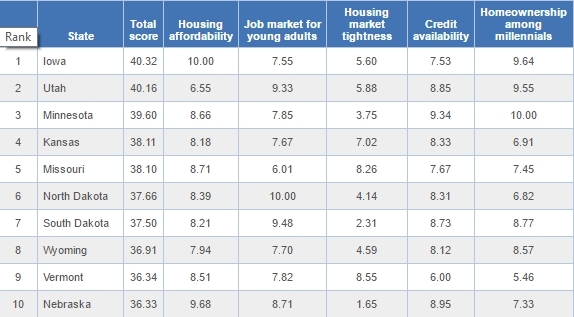 * – Mello Roos fees can be found in these cities, but these 3 have a lower concentration of MR homes. Santa Clarita Guide – A thorough guide to the amenities found in our great town. Santa Clarita was recently named the “12th Happiest City in America”, due to the job market here and overall physical well-being. If you need referrals for moving companies, school information or neighborhood selection, based on your needs, I am at the ready. Thinking it’s time to move OUT of California? I can help with that as well. I have contacts with great Realtors in 34 other states. I’m happy to help you list your home here, and coordinate with a Realtor in your new home state, making the move as seamless as possible.